Full Circle Lawn Care can enhance the look of both the front and back of your residence through the use of brick, natural stone, pavers and other landscaping materials. Brickwork and stonework patios, walkways and pool areas have adopted new trends over the last few years. In fact, these trend changes can be seen in the majority of “hardscaping” work today. 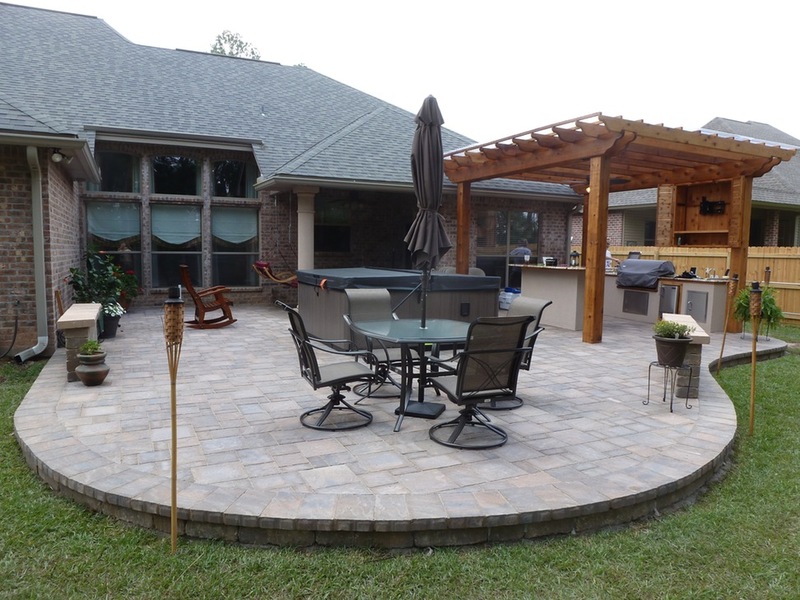 By adding a patio area to your outdoor living space, you can effectively maximize its beauty. Patios also give people an outdoor place to unwind and relax. 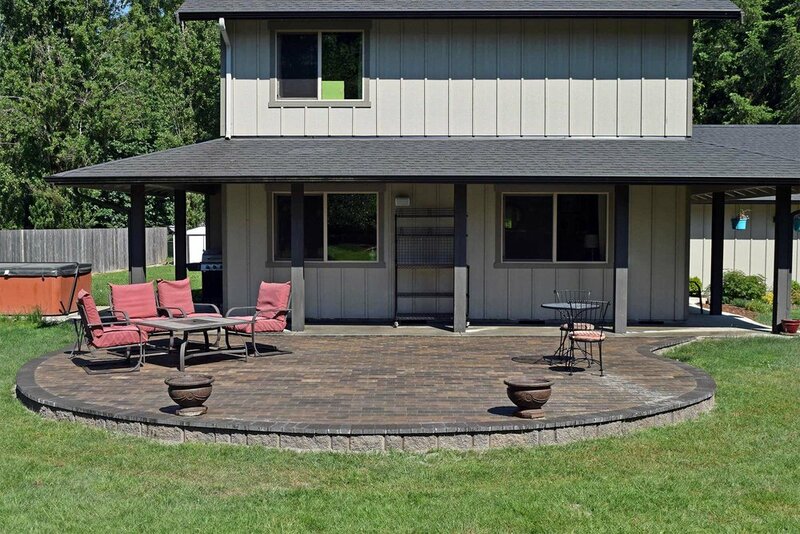 If you are interested in our patio building service, contact us at (732) 201-0088.